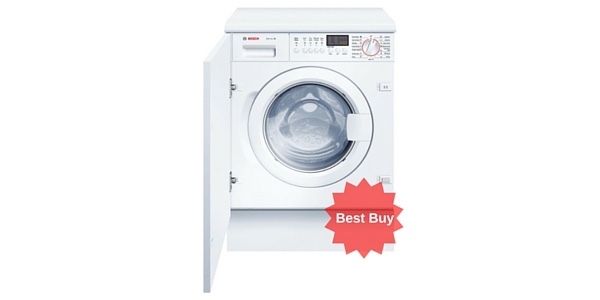 The AEG Lavamat Turbo L75480WD retails at around £569 which isn’t cheap but it has a generous 5 year warranty which is more than the usual 1-2 year warranties normally offered on competing machines. AEG are also the winners of this year’s ‘Which?’ Best Buy Award. A special feature of his machine is the gold wool mark certification for guaranteed gentle drying. The unit has a cool down period at the end of the cycle, which is apparently the best way to avoid shrinkage in clothes as it is the sudden impact of cold air on heated cloth which causes them to shrink. 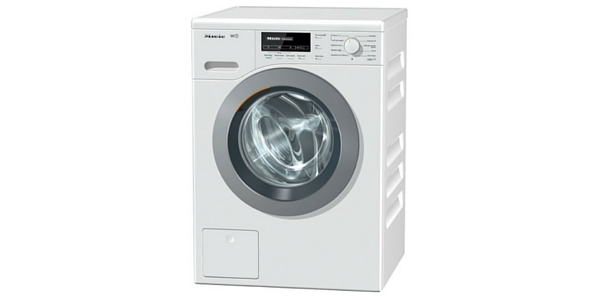 Not only that, but the Lavamat Turbo has an inverter motor which has done away with the brushes found in a standard machine which tend to cause noise, therefore this is a very quiet machine registering at 75db during the spin cycle. The dimensions are height 85 x width 60 x depth 60 and it has a B rated energy efficiency level. 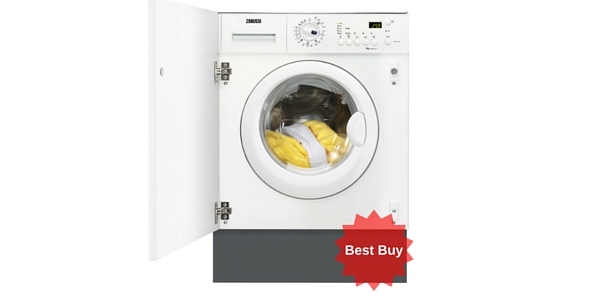 This AEG washer dryer’s wash performance is rated A and the spin performance is rated B. It has a top spin speed of 1400 rpm, a child safety lock and a 20 hour timer for your convenience. 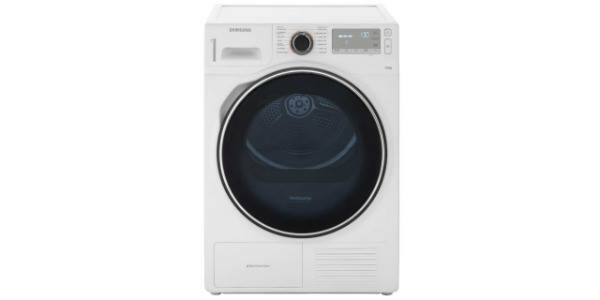 It also has a speedy 20 minute cycle for when you need a small wash done quickly and a 60 minute daily wash, as well as a longer wash for real grime such as on sports clothes. 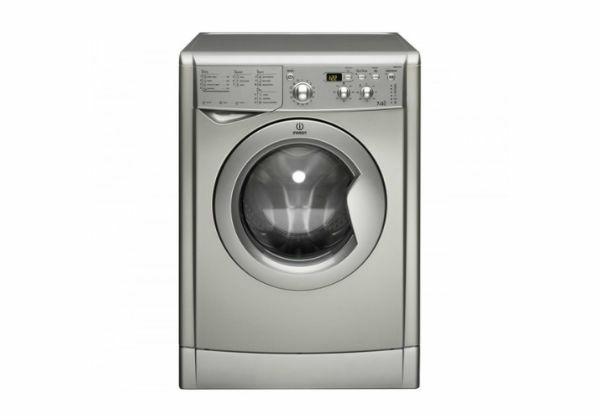 It costs approximately £190 a year (based on 15p per electric unit) to run if you are using it as a combo washer dryer. 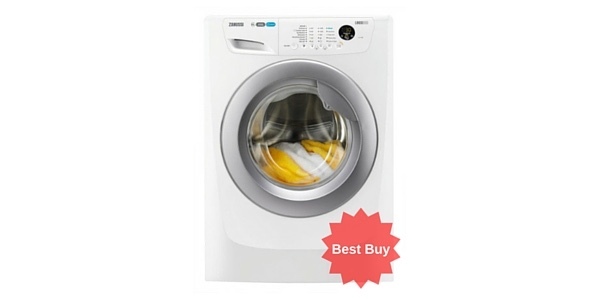 The appliance is super eco-friendly and has Aqua control to stem leaks and warn you of an impending flood so that you can attend to the machine before the worst happens. 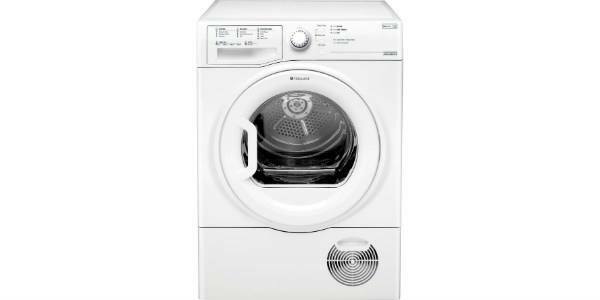 The AEG also has Opti Sense which senses moisture in the drying cycle and the heater will turn itself off accordingly. Amongst the washing cycles are the wool programme and easy iron programme. 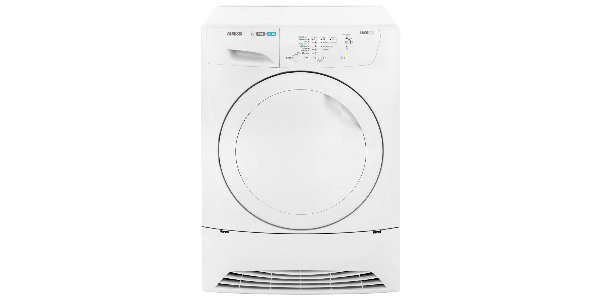 The L75480WD has a huge 8kg drum and a 6kg drying capacity, larger than most of its competitors. Customers have said that the machine is solidly built, looks good and runs quietly. There were one or two worries such as how long it took to dry a load and also some customers found the controls (which are LED) a little tricky. Most people said the appliance dried nicely not leaving to many creases in the clothes making ironing easier. They also said it was a good washer. 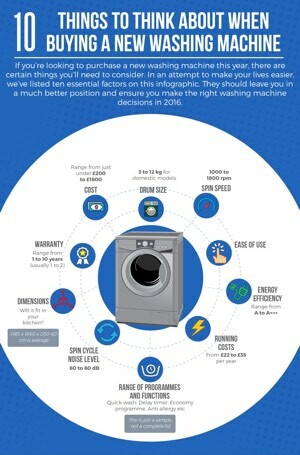 The price has to be off-set against the cost of buying both a tumble dryer and new washing machine, this way you save space and have a quality machine. There are also money back offers in association with ‘ Which?’, while the 5 year warranty can’t be beaten. All AEG models have an 8 minute bio wash to release the enzymes into the washing water, or if you use non-bio simply to dissolve the powder in preparation for the wash. The cabinet is painted 5 times to avoid scratches scrapes and rusting which is a nice touch. 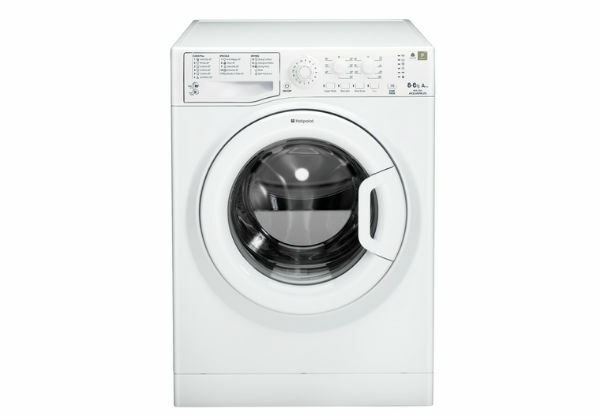 It is cold fill, heating only the water needed thus saving energy and it has 16 different washing programmes. 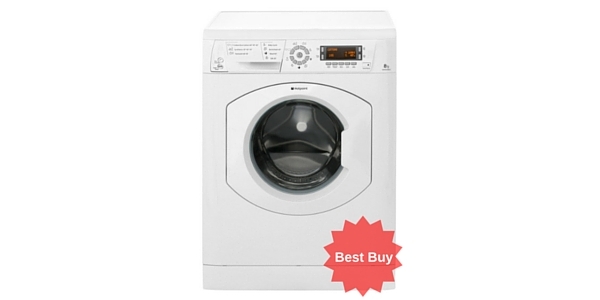 You really can’t go too far wrong with this machine assuming the price tag doesn’t put you off. This isn't the cheapest machine on the market but it's definitely a quality product which does exactly what it says on the tin! 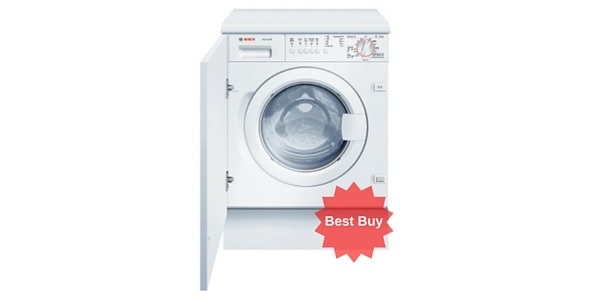 Packed with technology and great features the AEG Lavamat enjoys rave reviews from buyers. If space in your home is at a premium, and you're feeling flush, this should be a serious option to consider. Take a look at the video below for an existing owner's experiences.